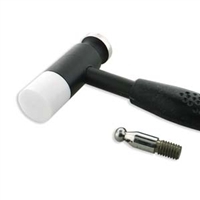 High carbon steel provides extra strength for driving chisels, punches, etc. 2-5/8" head. Made in Germany. Mallets-Brass & Nylon 5 oz. 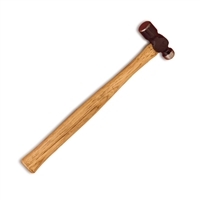 Economy Mallet Rawhide 1 1/4 X 2 1/2"
Economy Mallet Rawhide 1 1/2"X 3"